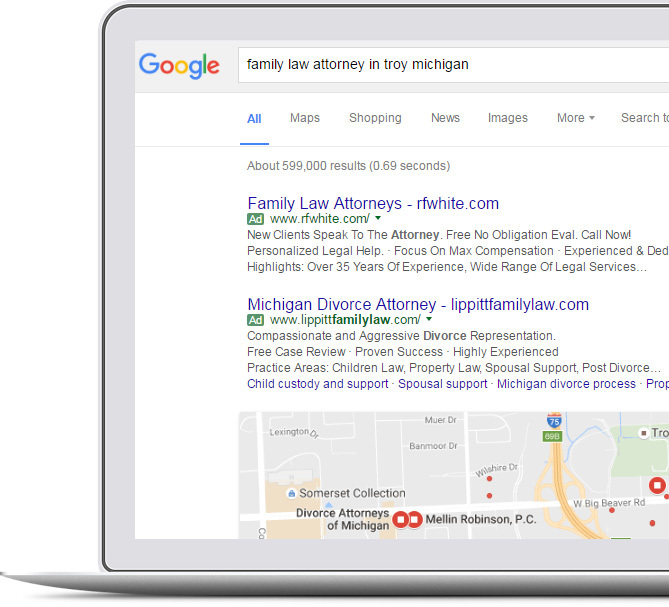 Our experienced Michigan PPC Marketing Agency experts will place your ads in front of prospects looking for your services. We recognize that it is not only important to continuously improve your campaign, but equally important to control costs. Let our agency leverage the power of Google Adwords and Bing Ads networks, to take your online marketing to a new level. By creating compelling ad copy, implementing cost effective bid strategies, deploying relevant keywords, and active campaign management you are sure to be found online! Our pay per click management agency is committed to the success of our clients by offering the highest level of quality service. 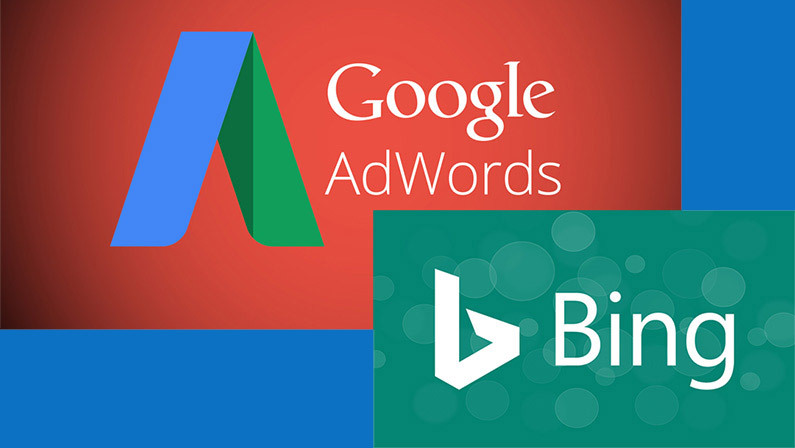 Below are just some of the features built into every Google Adwords and Bing Ads campaign. By constantly “tweaking” each marketing campaign we are able to improve ad rank and control cost. Get clear ROI reporting, without complicated and expensive integration’s. 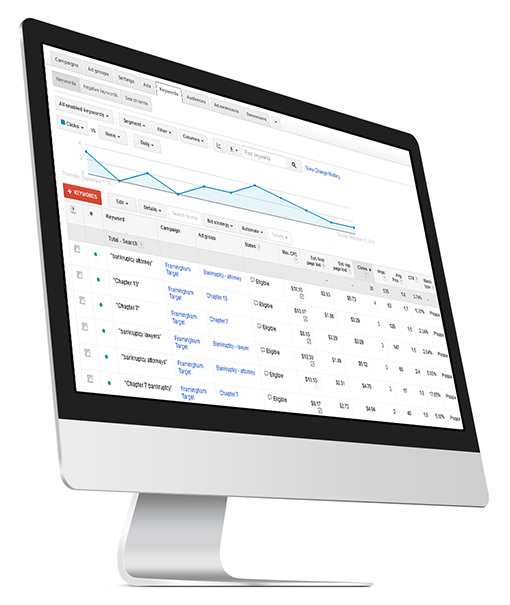 Our PPC agency will track your leads and automatically send you a summary of your call center results. You will know who called and the reason for the call. Take the guess work out of your advertising dollars. All calls are tracked and recorded, listen at any time or simply use for training. Your business will easily be found online by new prospects looking to make an appointment. Once they learn more about your impressive services, they can either make the call or send a message through our web form. New customers call a unique tracking phone number. All callers are immediately routed to our live professional operators 24/7. We qualify all prospects to ensure the highest customer experience. Only callers with clear intent on looking to do business will be live “hot-patched” to your office. Think of us as your own personal assistant. We can take a message or you can accept the call. Your staff will have more time doing what they do best, running the office! The agents at our call center are experienced, professional and efficient! Say good-bye to annoying telemarketer phone calls. In addition to PPC, we offer a host of services to bolster your on-line marketing efforts including; reputation management, blogging services, and content marketing. Visit Our Blog To Learn More About PPC Marketing!